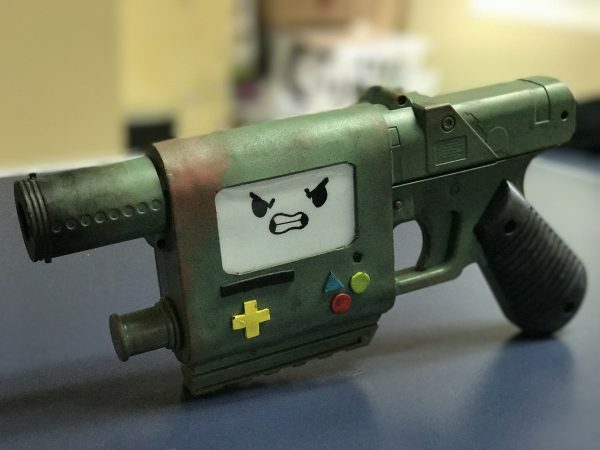 Oh My Glob, Look at These Adventure Time Props « Adafruit Industries – Makers, hackers, artists, designers and engineers! One thing you can expect from cosplay at Dragon Con is that it’s different from what you’ll see anywhere else. 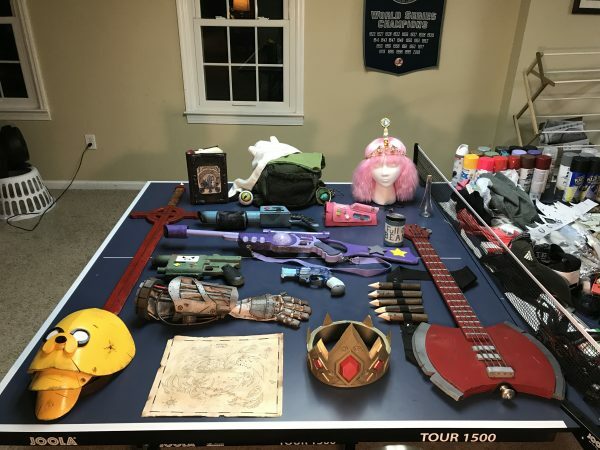 Case in point: this Adventure Time group shared by Redditor Scootch1233. They’re prepared for battle, and they made excellent props for their warrior looks. 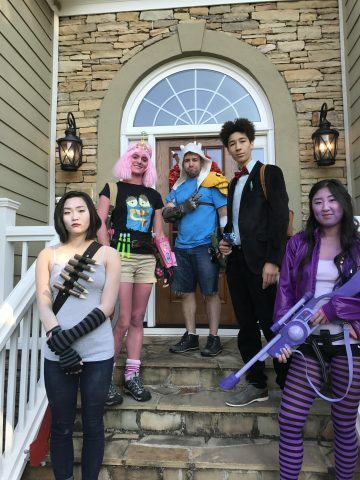 Marceline has stakes, Finn has a shoulder pauldron featuring Jake, and Bubblegum has a gauntlet. 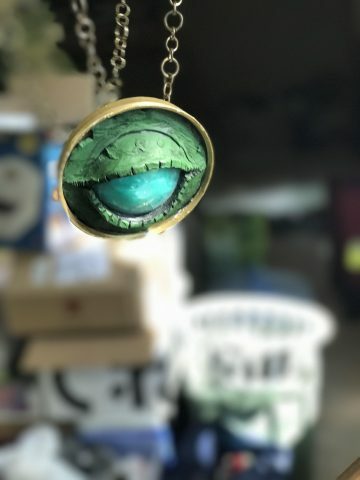 Get a look at the details and creativity poured into these props in the below photos.